The majority of discipline models practiced in homes and schools today are based on punishments and rewards. Positive Discipline is based on the Adlerian model of eliminating all punishment and rewards in favor of encouragement that addresses the basic needs of children to belong and feel significant. 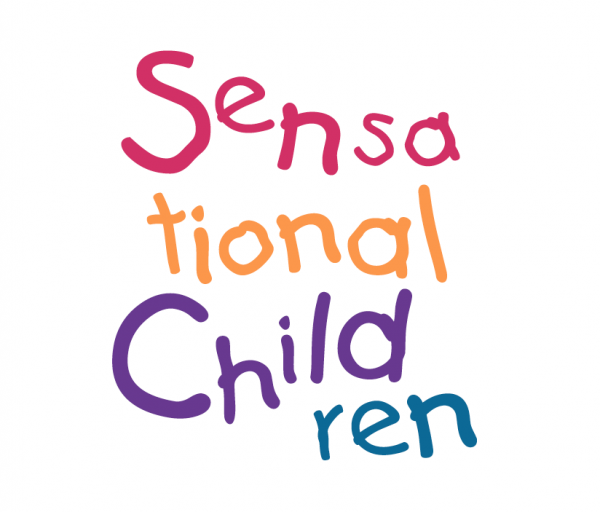 Our task is to help children find belonging and significance in socially useful ways. We begin by understanding and addressing mistaken beliefs of children. A child’s behavior, like the tip of the iceberg, is what you see. However, the hidden base of the iceberg (much larger than the tip) represents the belief behind the behavior, and the child’s deepest need for belonging and significance. Most parenting programs address only the behavior. Positive Discipline addresses both the behavior and the belief behind the behavior.